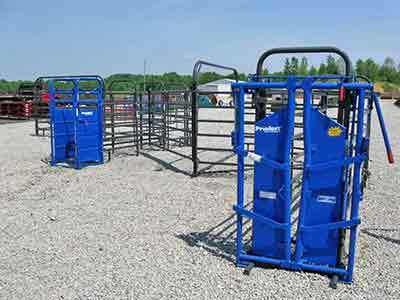 Dance Farm Supply strives to carry the newest and latest products available for our customers. 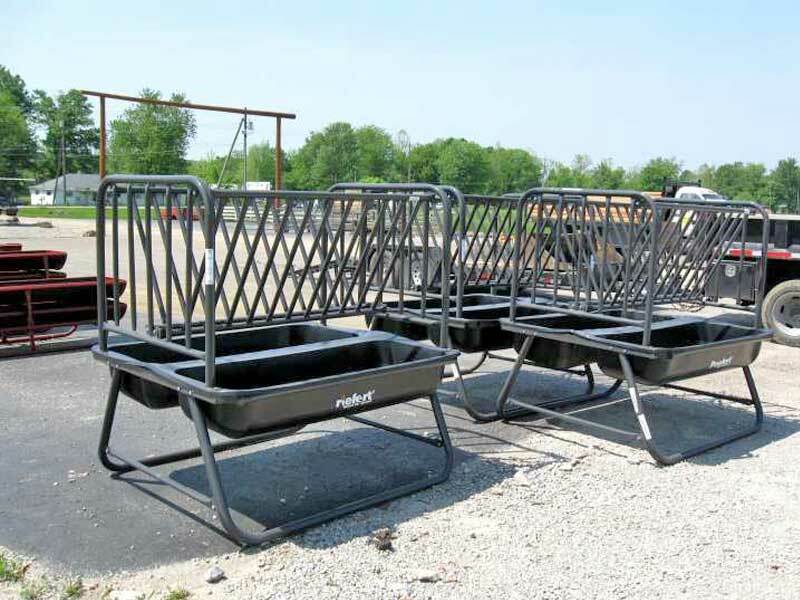 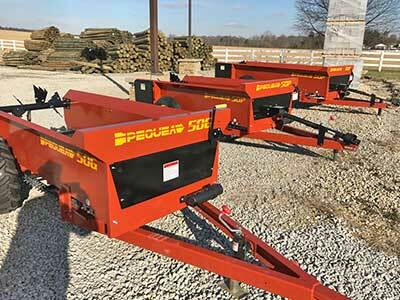 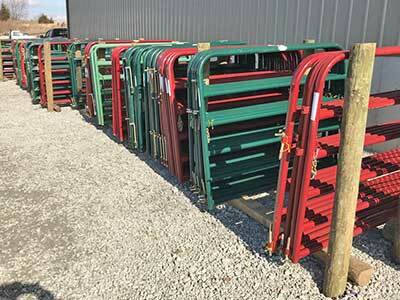 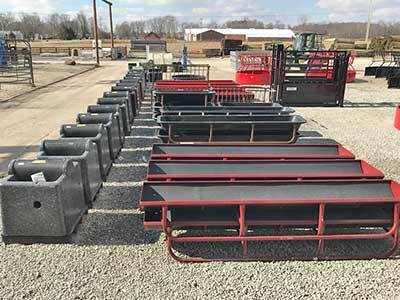 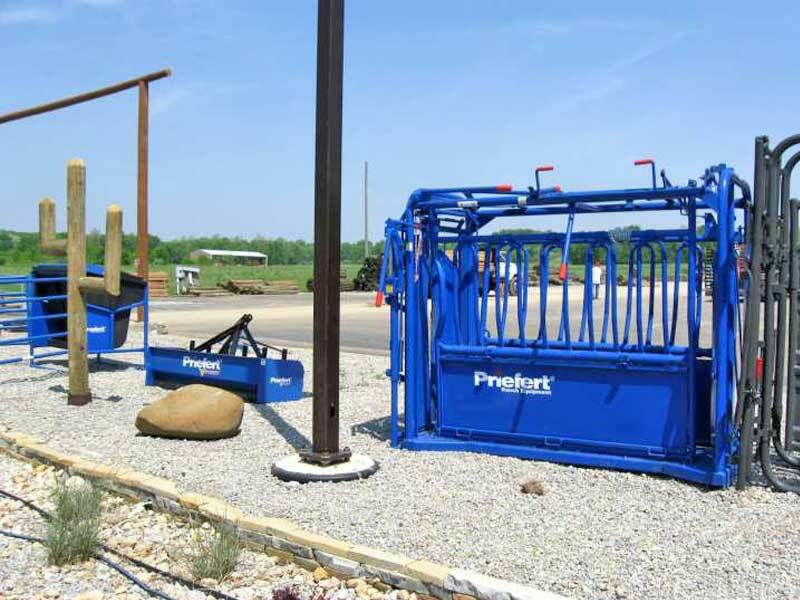 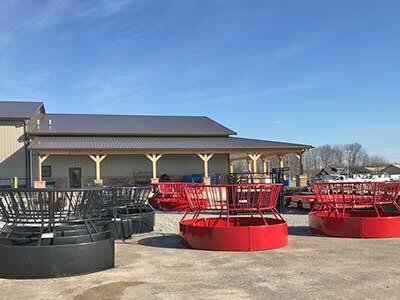 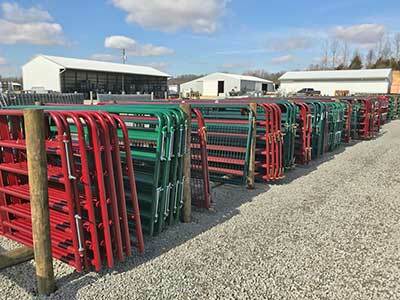 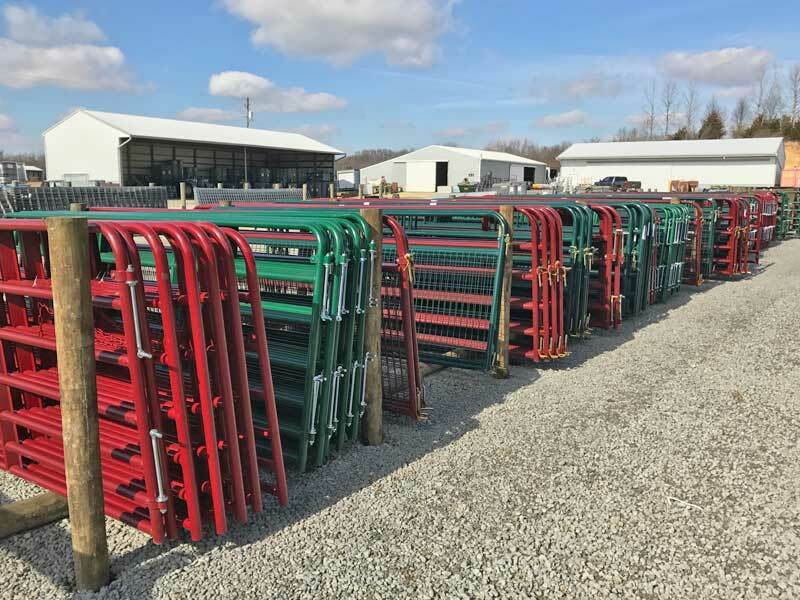 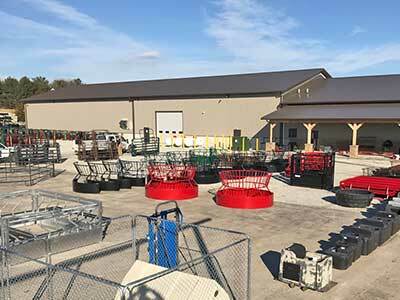 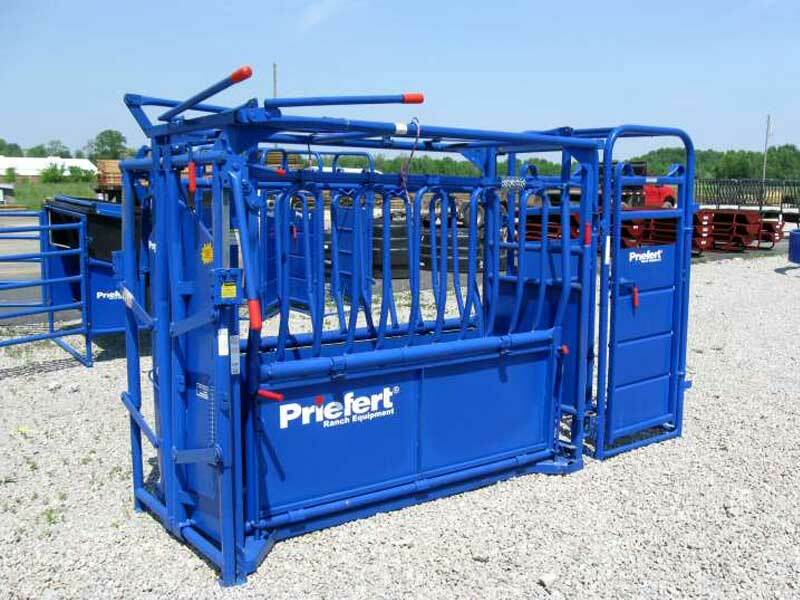 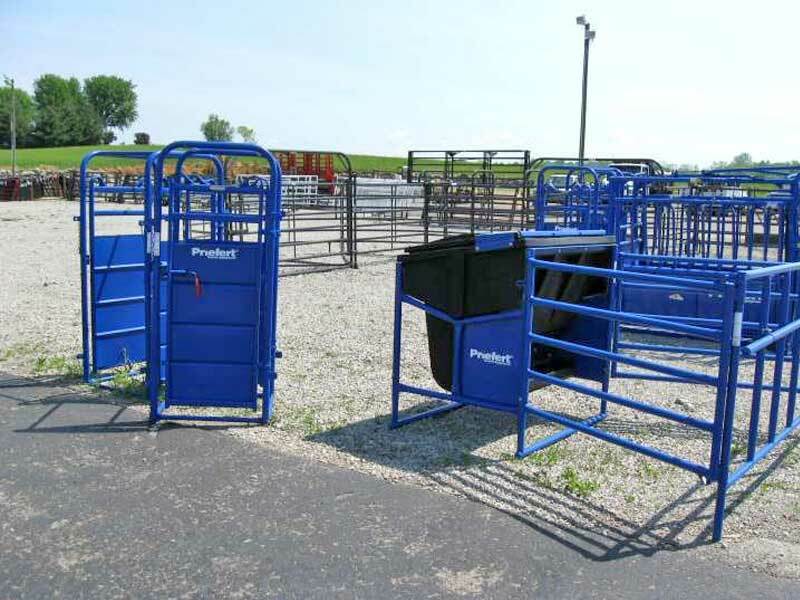 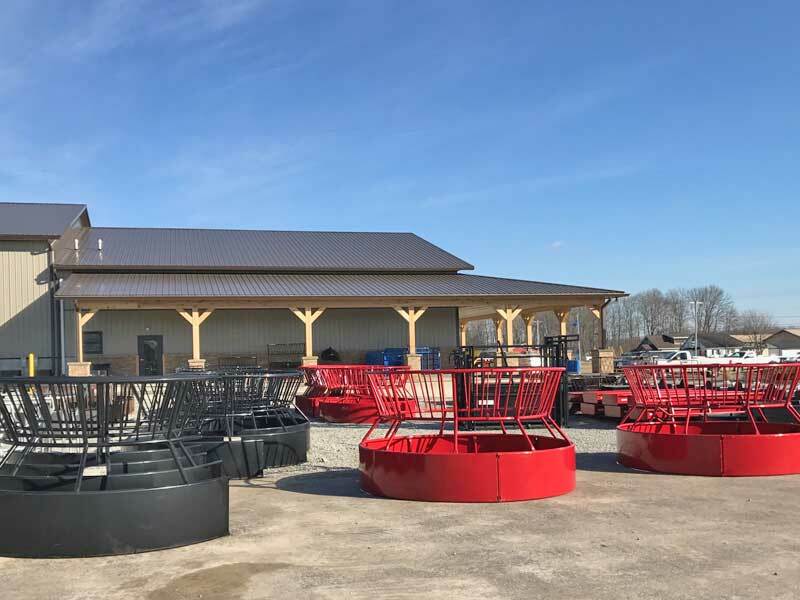 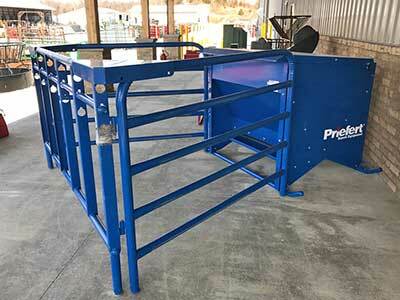 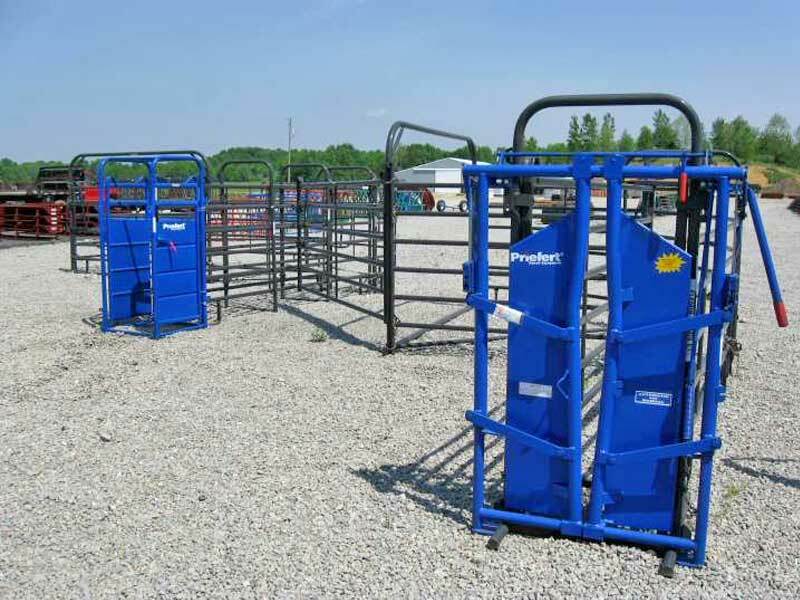 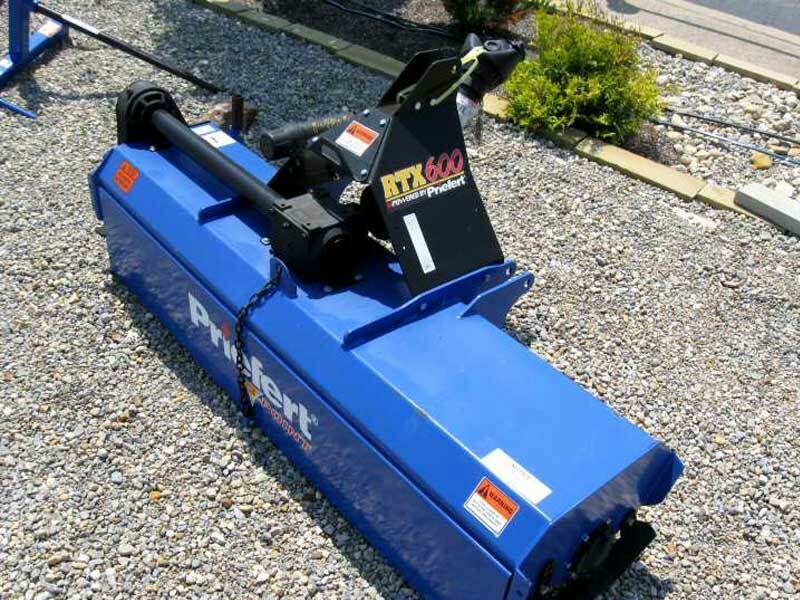 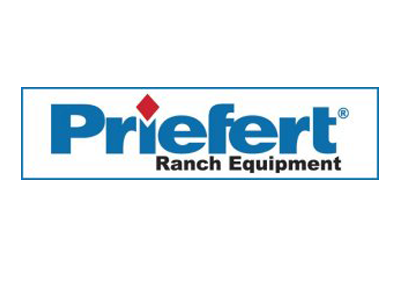 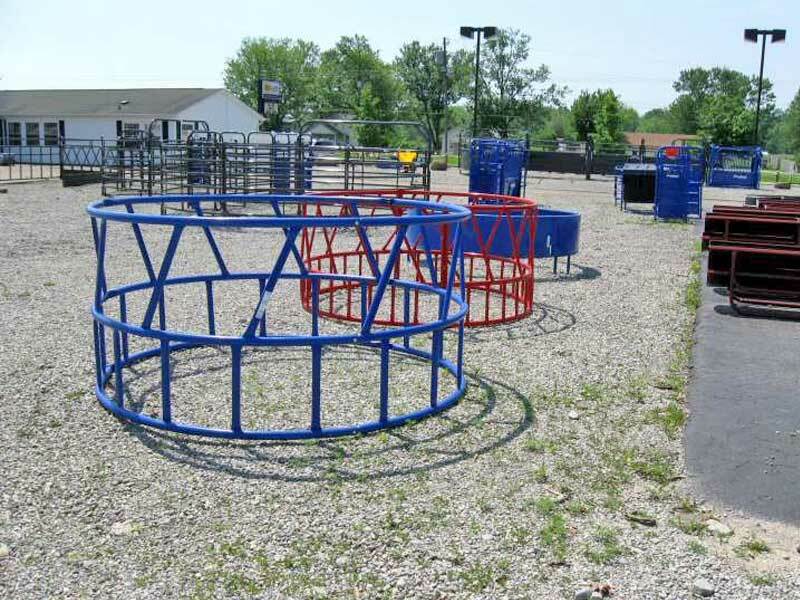 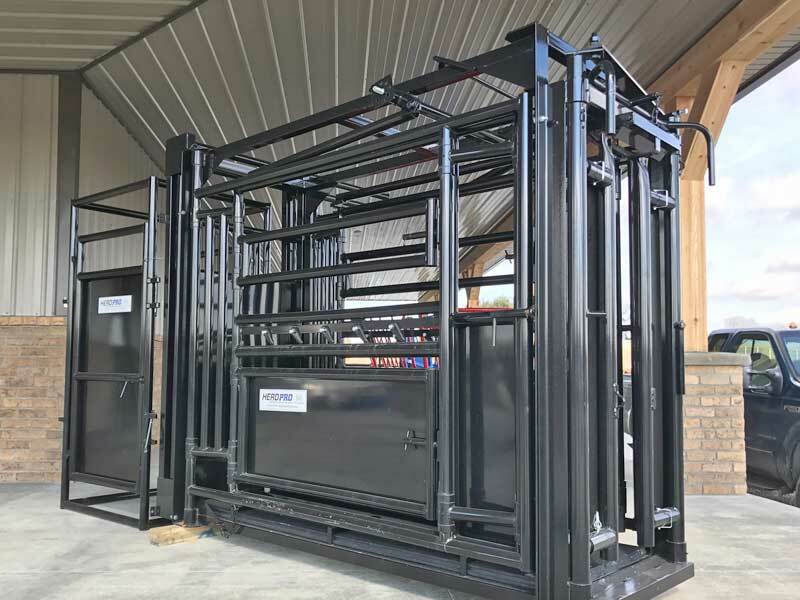 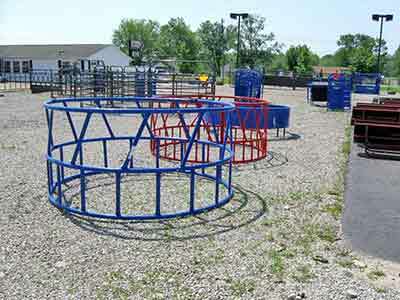 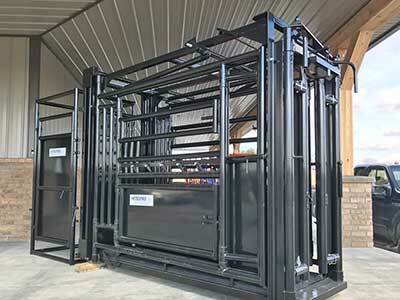 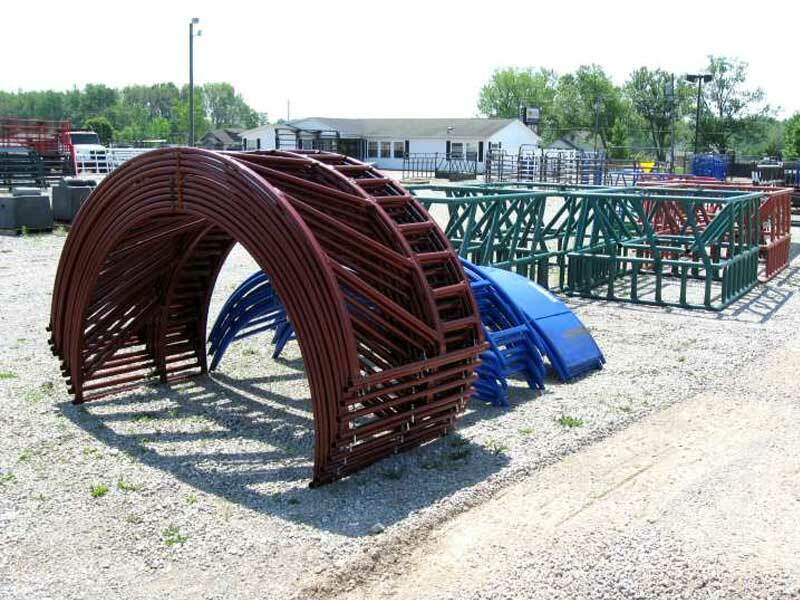 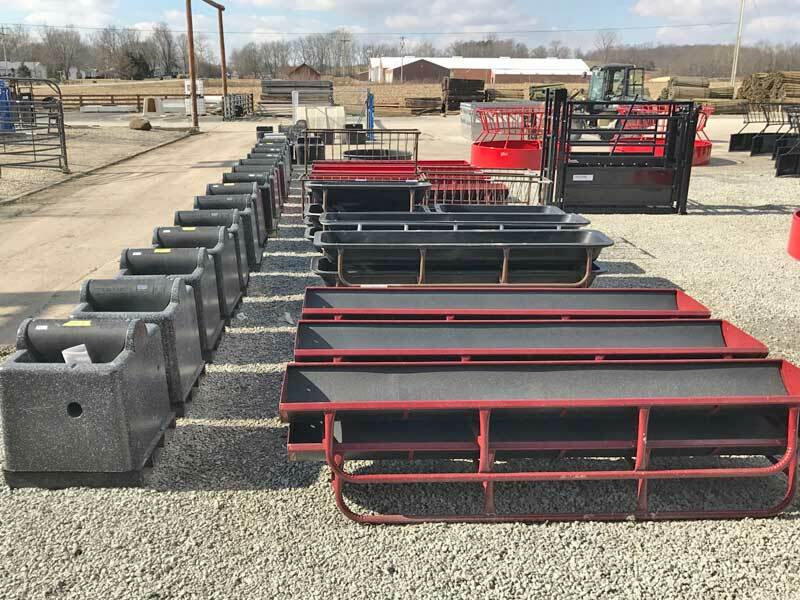 We have one of the largest selections of Priefert Ranch Equipment for sale in Southwestern Ohio. 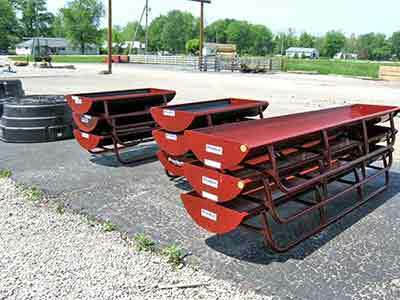 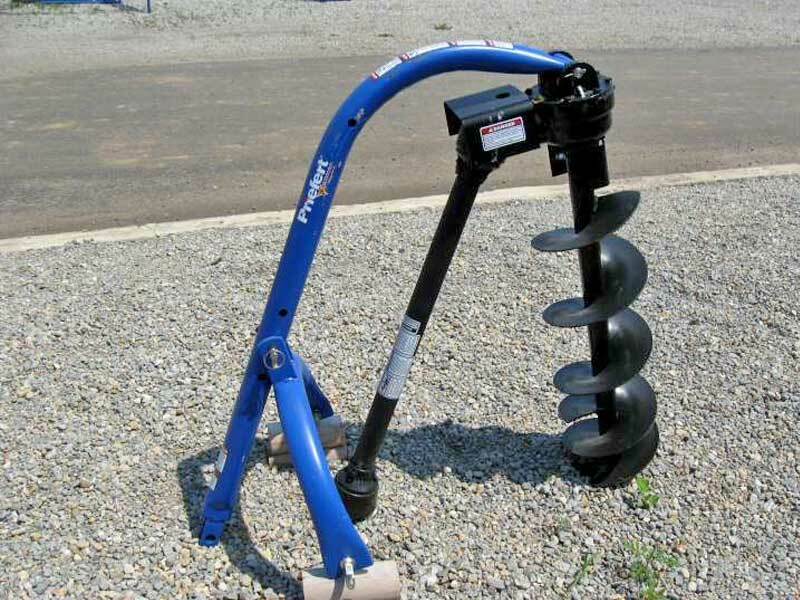 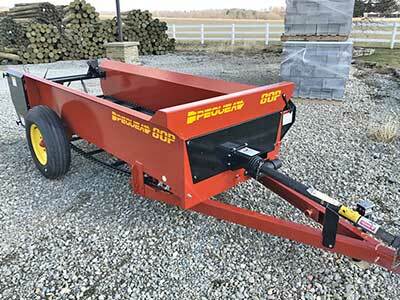 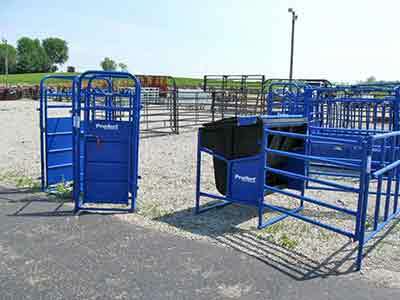 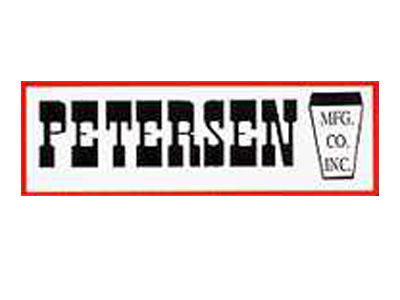 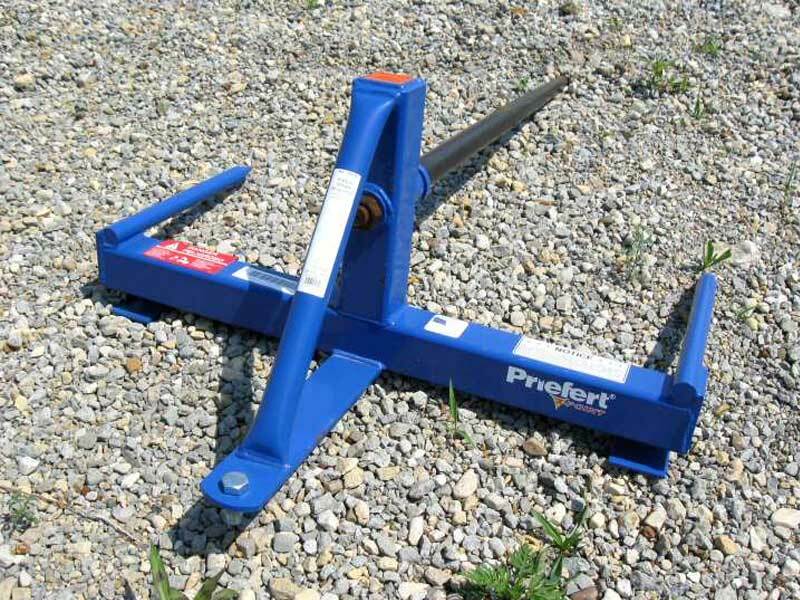 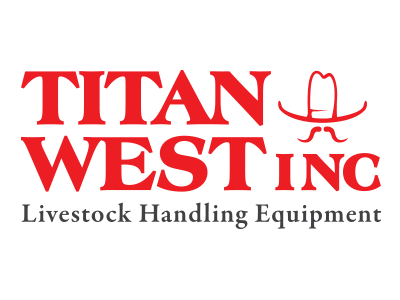 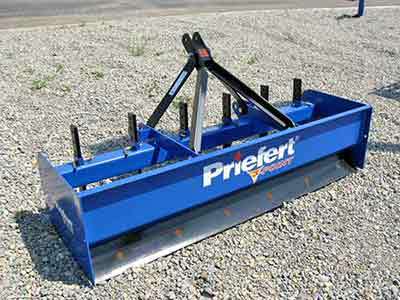 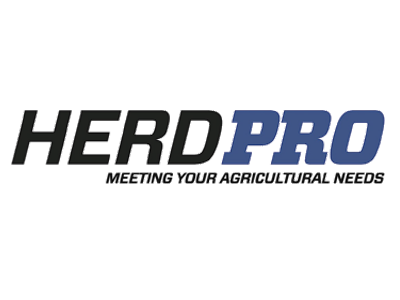 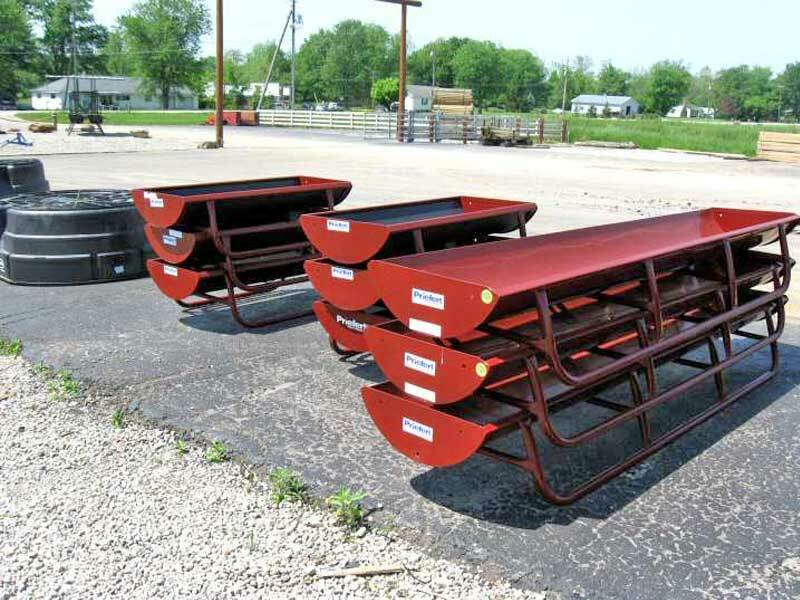 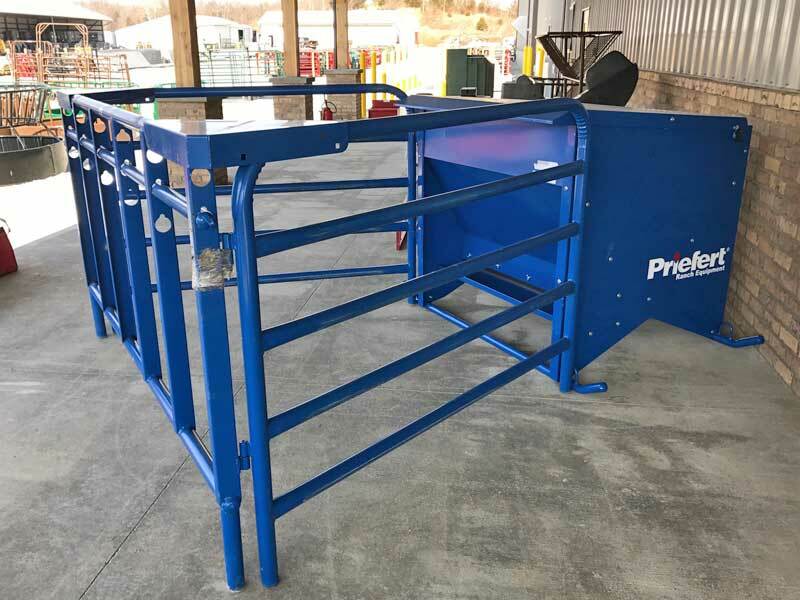 We have these Priefert implements and equipment in stock; hay equipment - bale spear for bucket, box blades, cattle equipment, cattle feeders, creep feeders, calf pass panel kits, bunk feeder with galvanized powder coated metal liners, pasture horse feeders, roof kits, squeeze chutes, sweeps, open sweeps, solid sweeps, rotary tiller, heavy duty, round bale feeders, skirted bottoms, working alley, model 91 head gate, artificial insemination, palpation cage, post hole diggers, augers and we can special order any items for you as well. 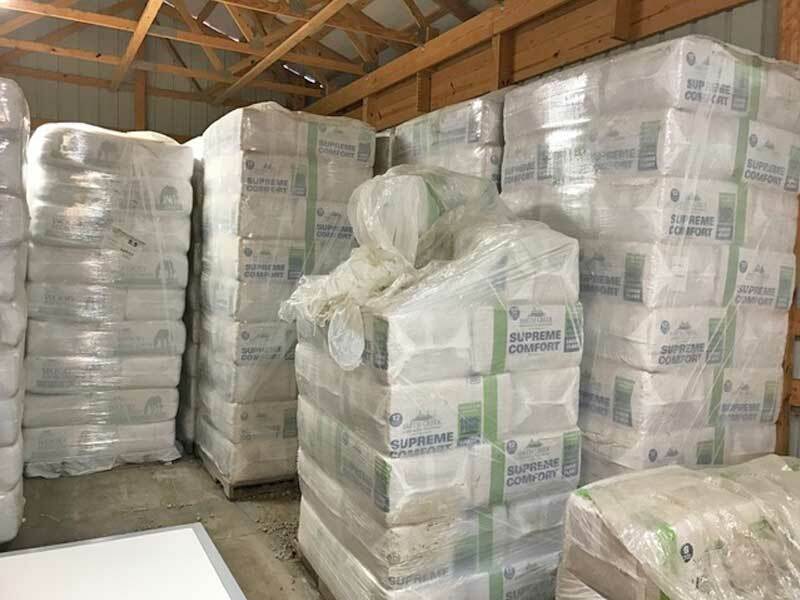 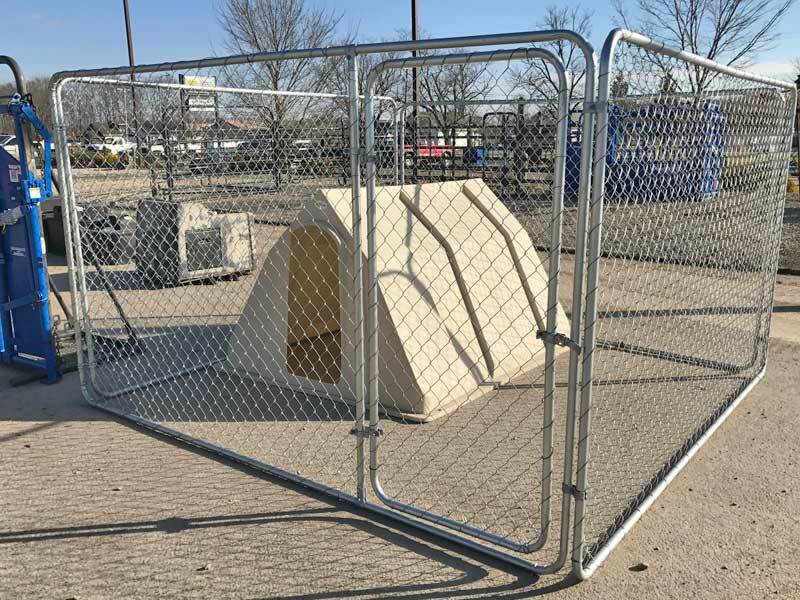 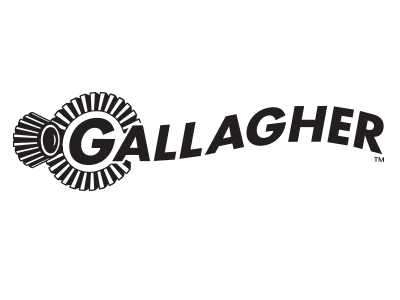 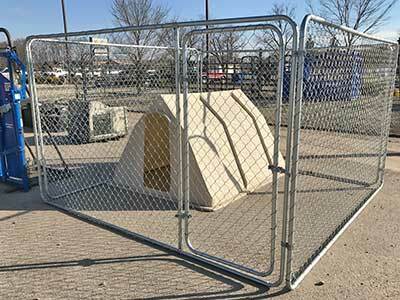 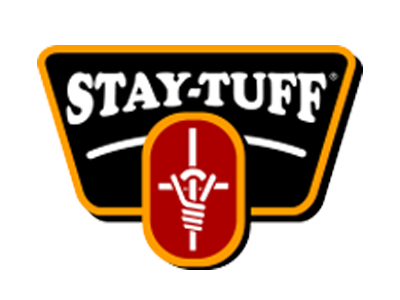 We stock assorted types and sizes of nails, galvanized nuts and bolts, wire mesh, fencing materials, stay-tuff fencing products, barbed wire, staples, fence wire, hardware cloth, braided fence tape, electrical fence equipment, welding supplies, rod, gloves, sun glasses, bump hats, grinding wheels, cutoff wheels and much more. 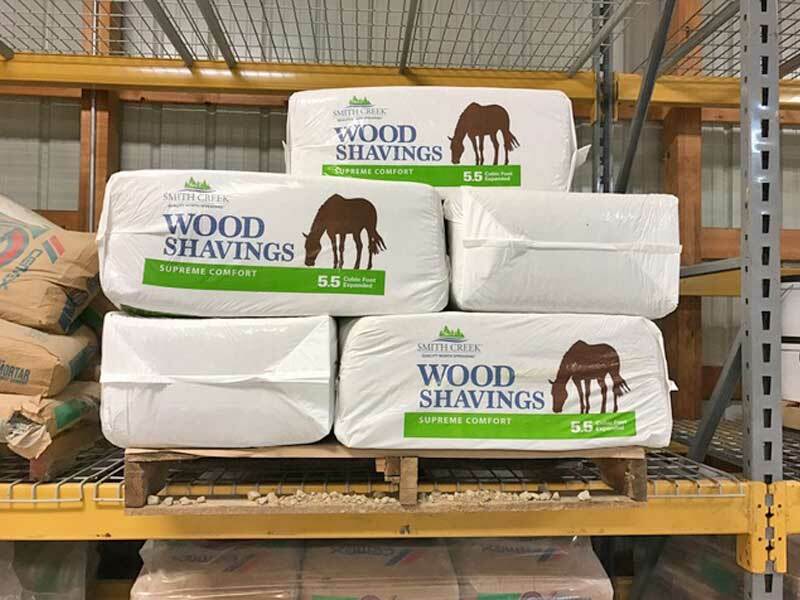 The next time you drive by our establishment, why not stop in and stock up on some of these products so that you will not run out in the middle of your next project?